Are you planning to move? Are you confused about your moving budget? If yes, you have come to the right place. Moving your household is often an expensive process that entails a lot of unforeseen and out of pocket expenses. Note that the average cost for a typical local move from a 2-bedroom apartment or 3-bedroom house is between $400 and $1,000, as per HomeAdvisor’s True Cost Guide. That being said, if you’re not prepared well financially, it may end up costing you even more in the long-run. Note that moving expenses are often a case-by-case matter and there’re numerous factors that determine the amount you will ultimately spend. It is quite easy to overlook various minor details. This is because when you are moving, you are mainly looking to get your belongings from point A to point B. This is why it is very important that you dedicate some time and create your personalized moving budget, so that you know what to expect. So, in order to help you, we have compiled a comprehensive guide to various moving costs and how much it costs to move. Professional moving companies will usually calculate the costs of services depending on the size of the house, the nature and average weight of the belongings (like furniture and appliances), and the number of hours it takes professional movers to both load as well as unload them. In case you’re moving down the street, or someplace within the town, or even a nearby city, such as San Francisco to Los Angeles, you will be in the category of a local move. In this case, you do not have to look far for professional movers, as local movers are usually cheaper compared to a national franchise. Movers for a single-bedroom apartment, on average, cost about $400, and closer to $1,200 for a 4-bedroom home. It is worth mentioning that your moving company will offer valuation coverage; it’s the amount of liability that the company agrees to take on in case your belongings are damaged or lost during the move. However, keep in mind that valuation cover isn’t insurance. This is why you might decide you need additional protection. In that case, you will have to buy moving insurance. It is advisable that you check with the homeowner’s or renter’s insurance initially to know if they provide it before considering other third party options. 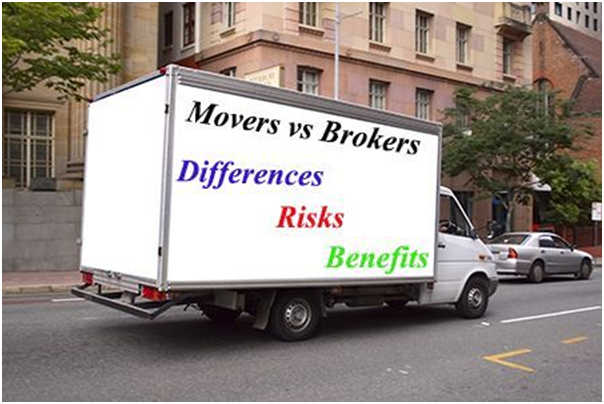 Moving companies, in accordance with federal law, are required to provide at least 2 types of coverage. Note that most common are the RVP (Full Value Protection) and BVP (Basic Released Value Protection). Full Value Protection (RVP): Note that this coverage option holds moving companies accountable for any damaged or broken items. This option also requires them to either replace the item with a similar article or pay cash settlement. RVP coverage will usually cost somewhere from $8 to $12 per pound, for each item, and it’s the highest degree of protection available besides insurance. Basic Released Value Protection (BVP): This is the second option. The plan covers 0.60 cents for each pound of cargo liability. In most cases, it is an excellent idea to get this kind of coverage for local moves. 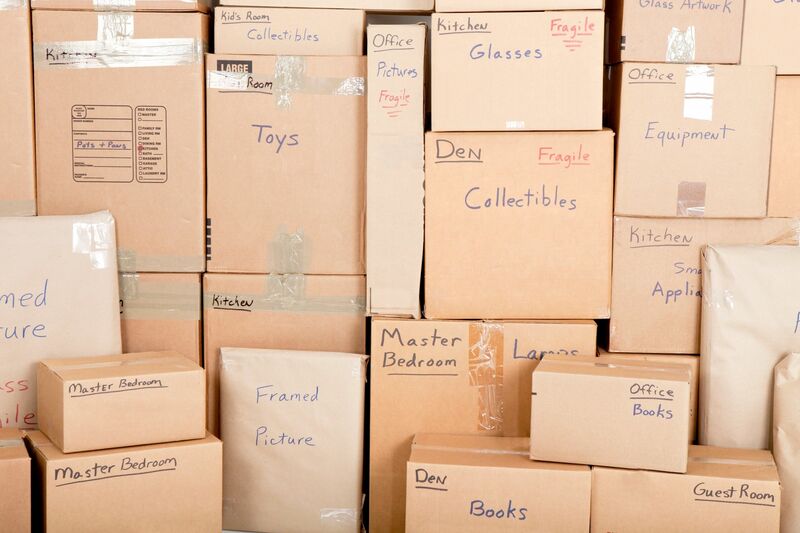 Movers often factor the weight and number of items into your bill. 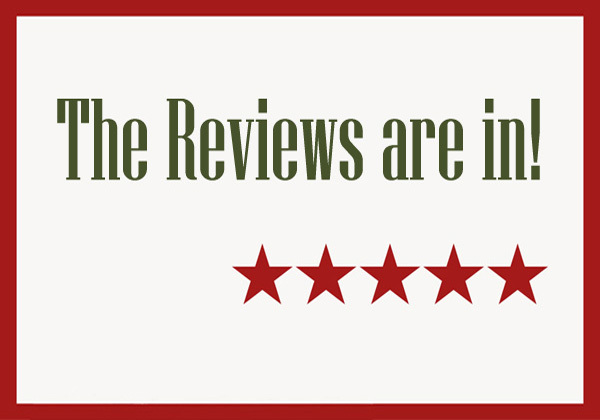 Keep in mind that the more stuff or articles you schlep, the more you will have to pay. It is also worth mentioning that you will incur additional fees for large or valuable items, such as pianos, that need extra time, labor or space. The time of the year and day of the week can have an impact on the cost of your move; therefore, if you’ve flexibility, you might want to change the date of your move by one day or two, or even one month, in order to optimize for reduced moving costs. Many truck rental and moving companies increase their rates during busy seasons like summer and weekends. Being out of school or off work makes the summers and weekends an ideal time to move. This is why because of high volume of relocations, this can also make it more costly to hire professional movers. 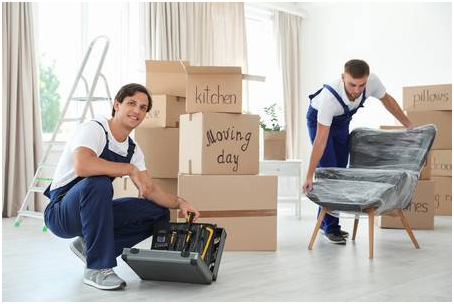 You will have to factor in extra costs to your moving budget in case you want your moving company to offer more than basic services, such as if you plan to have them prepare your appliances or pack for you. You will want to also consider storage costs, in case you cannot immediately move all your possessions and valuables into your new home. Costs tend to vary by location and size. For example, public storage units range from about $35 to $350 per month. 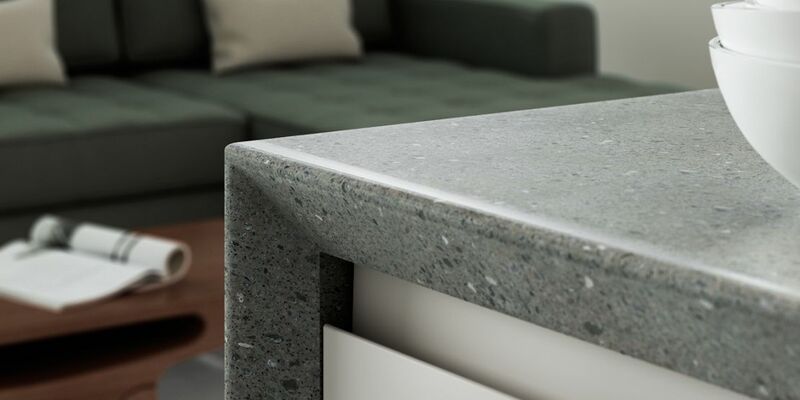 It goes without saying that the less space and time you need, the more affordable the unit. In case you’ve kids or/and pets, it is probably in your best interest if you have an alternate plan for them on the moving day. This usually means having them spend a day or two with your trusted friend or a family member. On the other hand, you may have to spend money for a petsitter or babysitter. There is no denying that moving is stressful for most people. 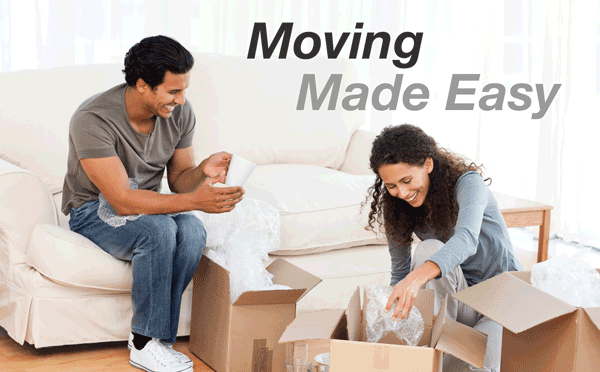 However, by creating a moving budget and sticking to it can minimize the financial stress that comes with moving. You can plan well ahead of time for the financial aspects of moving, and you will have one less thing to worry about on the moving day. 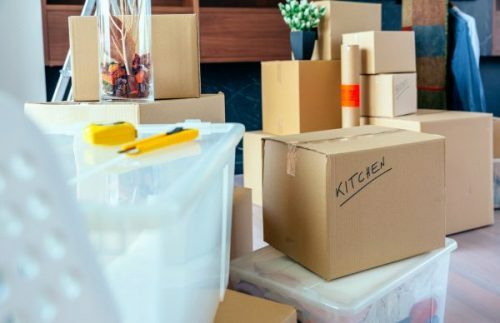 By carefully thinking through all your moving costs ahead of time, you could stick to the moving budget and avoid spending a lot of money on your relocation. If you’re planning to move in the future and had no idea how much it would cost you, we hope this guide was useful.